Recover Your Device in case of Loss or Theft. Device Anti-Theft. 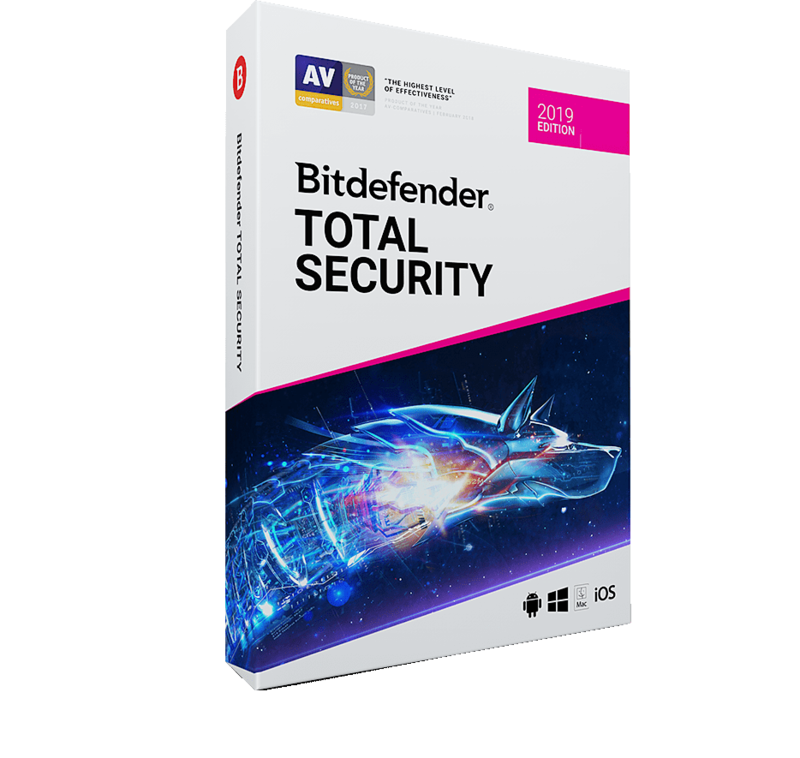 Bitdefender Total Security 2019 is the ultimate malware protection. ​It builds on technology awarded PRODUCT OF THE YEAR and uses machine-learning to fight off cyber-threats without impacting your device’s performance. It automatically takes the best security decisions for you in securing your data, protecting online payments and safeguarding online privacy. Also includes a new firewall, redesigned parental controls, a one-click optimization tool and even helps recover or block your devices in case of loss or theft. Read: WHY BITDEFENDER?